Exercise intensity is the measure of how difficult a workout is for you. This information can offer a lot of benefits for your exercise routine. 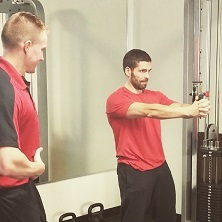 In our previous blog, we discussed what exercise intensity is and how to measure it. 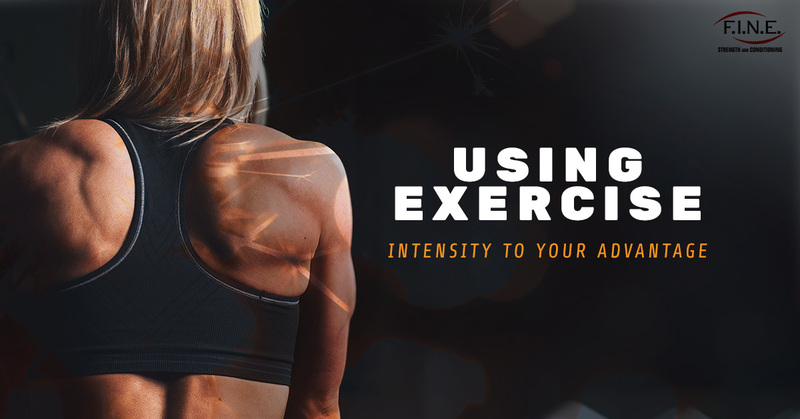 In this blog, we will go over how to use exercise intensity to achieve your fitness goals. Keeping exercise intensity in mind during your workout is a great way to maximize your health and fitness goals. Intensity is a good indication of how effective your workout is. For example, if your heart rate is too low and you aren’t “feeling the burn,” you know you need to step your game up. On the flip side, if your heart rate is too high and you can barely breathe, you know it’s time to scale back a bit. 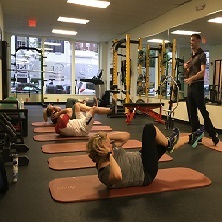 You can also use exercise intensity to perform interval training, which has proven an effective and safe way to promote heart health and weight loss. Interval training involves alternating between performing 15-to-60-second bouts of high intensity exercise and longer periods of lower intensity exercise. This type of training is safe for people with cardiovascular conditions and can be highly effective. Aerobic Activity: You should be getting at least 150 minutes of moderate aerobic exercise a week. For example, brisk walking or swimming for thirty minutes during the week. Alternatively, you can do 75 minutes of vigorous aerobic exercise a week, such as running or dancing. It’s best to break this up over the course of the week. 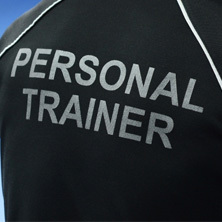 You can also alternate between moderate and more vigorous exercise. Strength Training: It’s also best to strength train twice a week. You can accomplish this a few different ways. You might try using free weights, weight machines at the gym, or any activity that involves using your body weight, such as rock climbing. There is no strict guideline on how long these workouts should be. Keep in mind that you will receive the maximum benefit when your exercise intensity is moderate or vigorous. If you are exercising for weight loss, the more intense the activity, the more calories you burn. That being said, it is still important to maintain balance. If you overexert yourself, you risk injury and burnout. If you are new to working out, start with light intensity exercise and work yourself up to vigorous intensity over time. When deciding what intensity to aim for, it’s also important to consider your motivations for exercising. Are you trying to lose weight? Train for a competition? You probably want to go with more vigorous exercise. Do you struggle to commit to an exercise routine? You may want to start with a lighter intensity workout to avoid burnout. Pushing yourself to exercise too intensely too quickly is not a good idea. Fitness is a lifelong journey, and you can’t rush to your end goal. 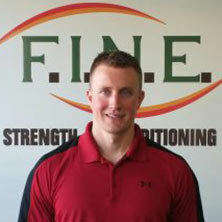 If you need help making the most out of exercise intensity, come visit our gym in Medford. Contact us to learn more!